We all want to spend more time with family, but time and money are the two things we don't have to spare. Service charges are on the rise, as are utility costs. That means working overtime or even holding down two jobs. How do you find time for family? Two words. SOLUTION SIMPLIFY. 1. Take a step back and look at what you're really doing with your spare time. 2. Identify and reduce time-consuming amusements and diversions. 3. Identify other things that are distracting you from being productive in your personal life. 4. Find ways to simplify how you use and manage your free time. Let's start with your phone. Look at your phones desktop interface. How many distracting apps, gadgets, and gizmos are cluttering the homepage? Which ones are stealing time that could be used engaging with your family? Why not turn off those distracting app notifications and put those pesky apps away in a more remote folder or uninstall them all-together. Next, turn on notifications of apps that help you stay connected and engaged with your family more often. 1. Make a habit of planning the weekend together. 2. Text them to write a wishlist of activities they would like to do with YOU. 3. 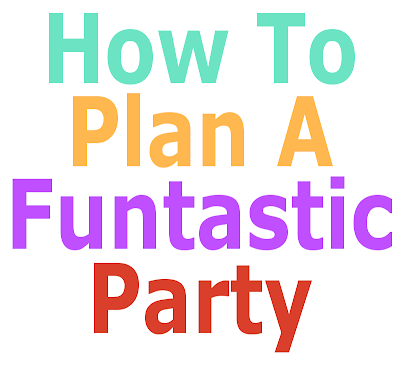 Include planning a party like an annual family reunion with all the bells whistles and activities your family enjoys. 4. Work at the planning stage with each family member a little each day, week and month of the year. 5. 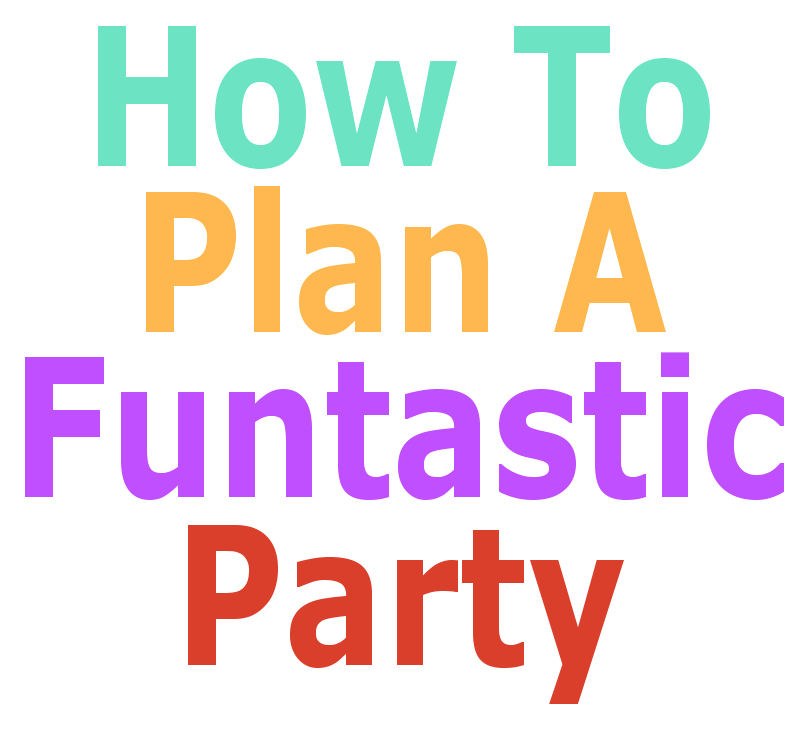 Try out new activities that would be fun to do with the extended family at gatherings like picnics and backyard BBQ's. Giving family members something to look forward to can improve your day to day relationship with them and lead to a more fulfilling personal life. Solution: Simplify, it works! Start Planning Your Family Reunion Today!